J&K Towing and Paint handles auto body repair for all types of vehicles including trucks and mid-sized sedans. 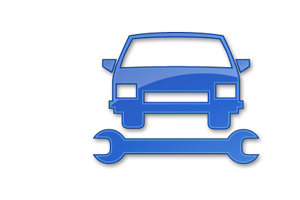 We have extensive experience in both domestic and foreign vehicle repair. Not all auto body repair shops provide the excellent service that past J&K Towing customers are accustomed to. We use a color matching technique that assures virtually undetectable results. Our attention to detail in every job guarantees that you will be satisfied and return for any future needs. Your satisfaction is our highest priority and we work hard to make sure our reputation for excellence is always is maintained.